Hi! My name is Truckee. I have just met you, and I love you. I�m lucky because my mom and grandma both take me on visits. 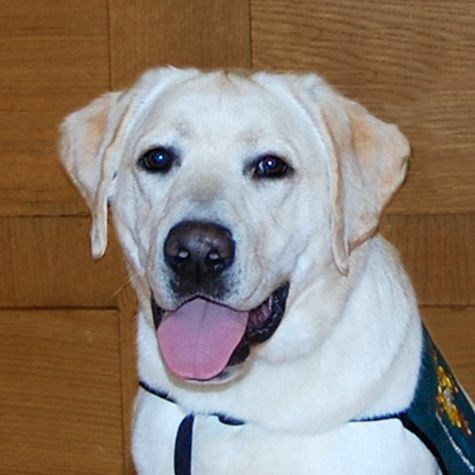 They tell me that I�m a very good boy and I�m very special because I was born and raised to do therapy work. I have the best job in the world because I get lots of belly rubs and cookies. Plus I get to perform all my tricks for my new friends. When I�m not on visits, I like to swim in the pool and go to the beach. Won�t you please be my friend? Please, please, please?